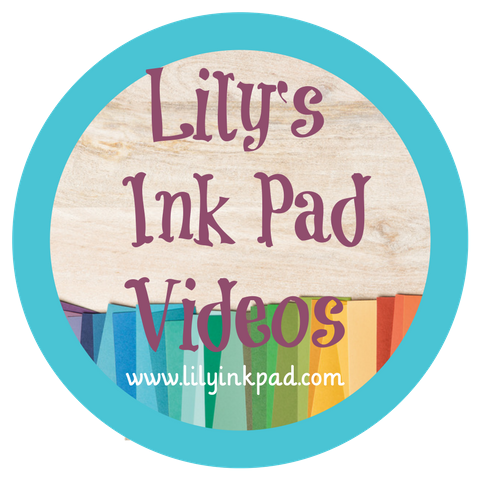 Lily's Ink Pad: Did you get one of these? Did you get one of these in the mail two weeks ago? What a great looking envelope! Ohhh, I've never seen that paper before or that that color or that ribbon? What's going on? 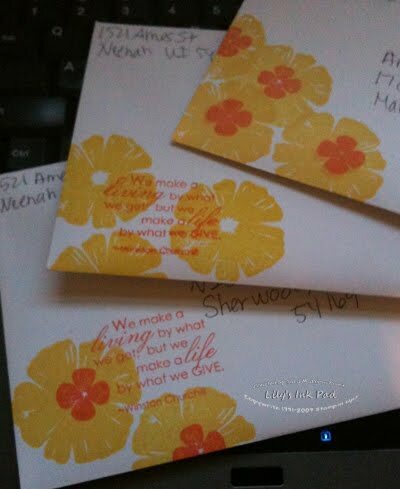 It's an invitation to my hostess appreciation party July 9th. If you got one, you must have placed a $150 order or hostessed (is that a word) a party during the past year! I hope you can make it! When my preorder arrived, it was lacking the coordinating stamp set to this paper. Opps! But who needs a stamp when the paper is so beautiful? 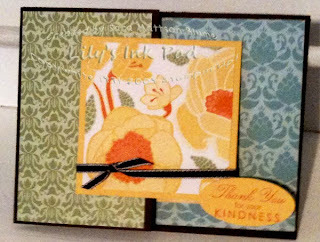 I used the cool fold card design that I've been eyeing since I got two fabulous cards like this at Leadership in January. I then used My Digital Studio and my trusty laser printer to create the details for the inside. Easy, Peasy, Lemon Squeezy. 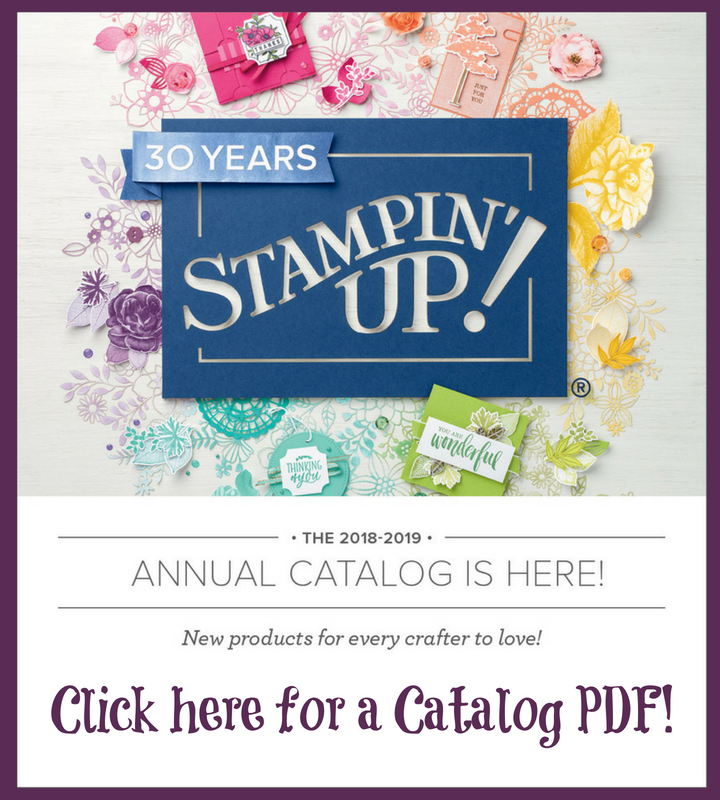 For those of you not in the know, my hostess appreciation event is a night of prizes, new catalog oohs and ahhs, a special make-n-take, games, and good food. 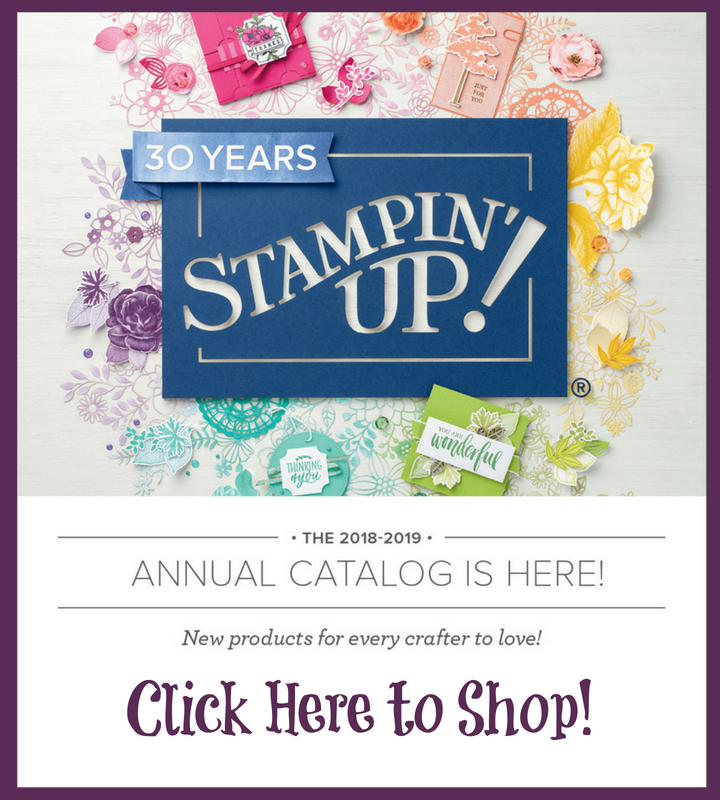 We celebrate my year as a Stampin' Up! Demonstrator and kick of the new year in style! 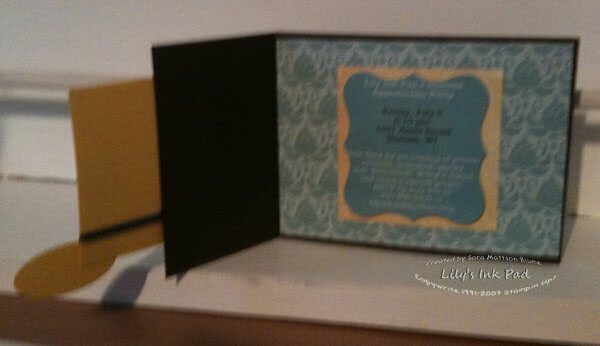 What a great idea, and love the layout of the card! Definitely going to CASE that one!